Today is the first “Free App Friday” post where the Help Desk will highlight a new, free (and fun!) app that we feel is worth integrating into your 1:1 classroom. While Google Apps will continue to serve as our core group of applications for students and teachers, there are some powerful iPad apps which promote creativity and fit perfectly in a project-based classroom. We want to ensure students and teachers are aware of these types of apps and today we are highlighting Adobe Clip. Last year, Adobe brought us both Adobe Voice and Adobe Slate, two easy-to-use multimedia creation apps. 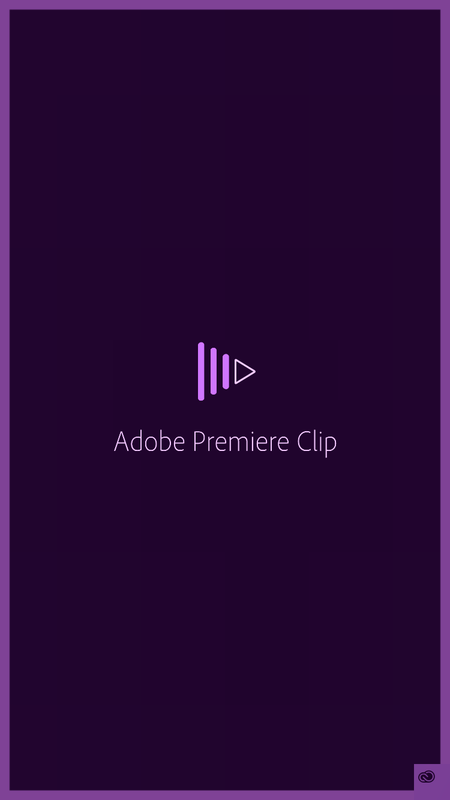 Once again, Adobe delivers with the highly intuitive Clip. Clip allows users to combine and edit photos, videos, and music to create polished, high quality movies in just minutes. Finished movies can be synced between iPhone and iPad, exported to the Adobe Creative Cloud and saved to the camera roll. Videos can also be shared to YouTube, Facebook and Twitter. Clip joins the ranks of Animoto and Flipagram when it comes to quick video creation on the iPad or iPhone. 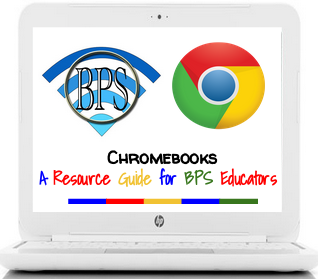 What’s great is unlike Animoto, students and teachers are not limited to a 30 second video. The one drawback to the app is that you don’t have the ability to add text to the images. Before getting started with your first Clip, you will need to either create or sign in with your Adobe ID. Once you are brought to the home screen of the app, you will tap the arrow in the upper right to start a new project. Name your project and then beginning adding content. The screenshots below provide a sneak peak inside Clip. And you can see sample Clips from Adobe’s site as well. Easily add, rearrange and edit photos or videos. You can easily adjust the length of each clip (whether it’s a photo or a video) in seconds. Add finishing touches such as fade in and fad out and choose from a variety of filters including film, gold, retro, dreams, and sunrise. Quickly publish and share your completed video to Facebook, Twitter and YouTube or save to the Creative Cloud. Hope you enjoy this week’s free app! Have a wonderful weekend!